Apple has finally decided to embrace a small form factor with new iPad mini tablet. Unlike the past record, where Steve Jobs and other consider small form factor as rejectamenta and dropped the whole idea of adopting it, this time around Apple has taken a u-turn. The success of Samsung and Nexus has forced, rather envied, Apple to follow the same path. The resultant is iPad mini. However, Apple has emphasized more on cosmetics and other aspect than the hardware beneath. The iPad mini is definitely not the best 7-inch (7.9 inch to be exact) tablet out there. 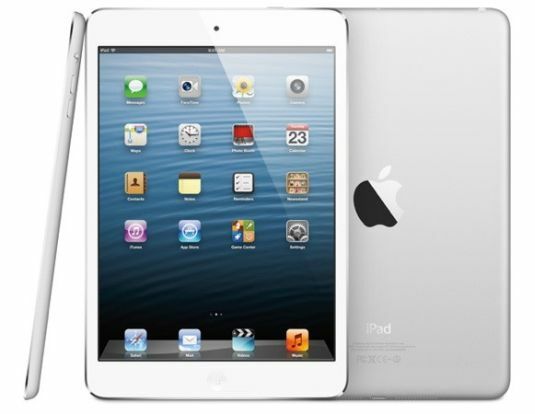 Let’s take a look at iPad mini alternatives that are already available in the market readily. 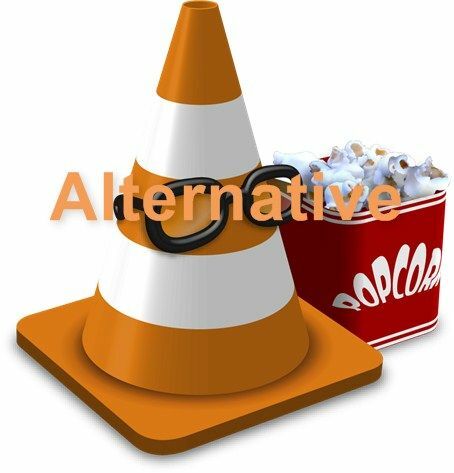 Some of the alternatives are either better or cheaper compared to Apple’s newest offering. Let me reiterate again, the comprehensive list of best iPad mini alternatives may not necessarily beat iPad mini in terms of hardware or cosmetic since some of them (like Google Nexus 7) are available in the market from quite a long time. The preeminent idea behind iPad mini alternatives is to provide more options to the end users, so that they can pick up the right device for them. What are the best iPad mini alternatives? Apple made a mockery of the device in its keynote. That itself declares it as the topmost competitor of iPad mini. Apple considers it so huge that it decided to make fun of the an year old device. Let’s not delve into this debate, not yet. With a partnership of Asus, Google released Nexus 7, a 7-inch tablet on the market. The device is powered by Nvidia Tegra 3 Quad core processor. 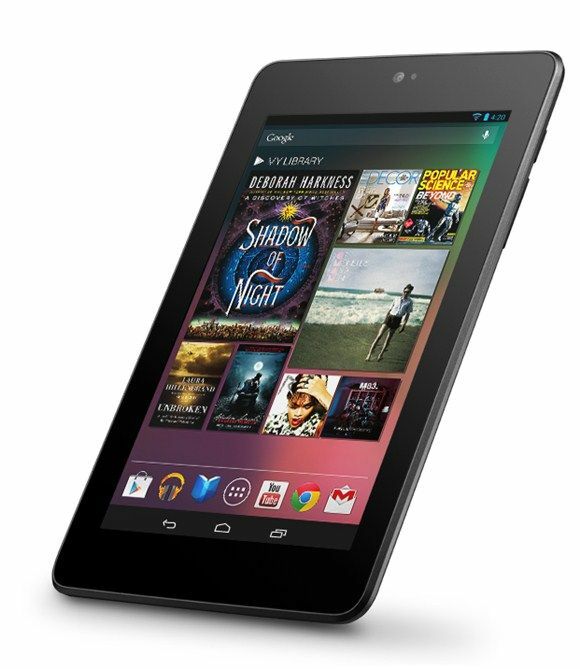 The new Nexus 7 is upgradable to Android 4.2 which is the latest version of the Android OS. The Google Nexus 7 has 1280 x 800 pixels resolution with 216ppi, which is still better compared to iPad mini. Lack of rear camera is the only point where iPad mini beats Google Nexus 7. It comes in 8GB and 16GB variations, and is priced at $199. However, 8GB version will retire and 16GB version will take place of it. The LTE version is available at $299, which is cheaper compared to Apple’s small tablet. For the people on the tight budget and who is fond of Android OS, should definitely look to Google Nexus 7 to give a powerful punch to the iPad mini. The support from Google and abundant of apps and games available in the Google Play store is yet another reason to go for this device over any other device. The open source Android OS interests many hardware manufacturers. Although, Acer is yet to earn a respectable position in the tablet market, they have released some of the noteworthy tablet. Acer ICONIA slightly disappoints with 1024 x 600 resolutions running on the top of Nvidia Tegra 2 quad core processor and 1GB of RAM. 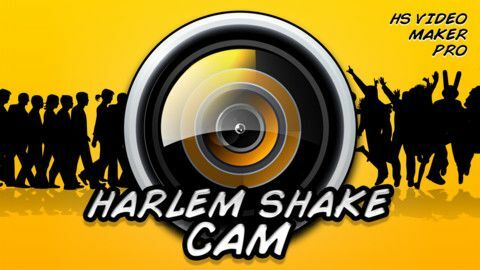 It will run on Android 4.1 JB operating system. The downside of the device is its average display which is not even an HD display. It has microSD, microSDHC support with which you can expand your memory to 32GB. It was made available at the end of the last month at $229, which is a kind of a big deal, as iPad mini is exactly $100 more costly. However, tech pundits do not see it as an iPad mini alternative, but the rival of Google Nexus 7. Acer has also unveiled a slew of Windows 8 tablets that speaks about the long term future plan of theirs. 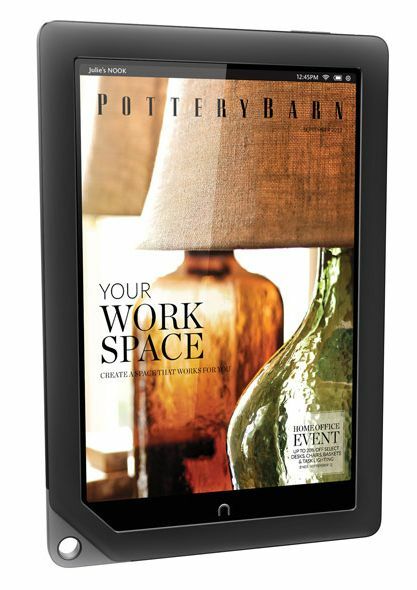 Barnes & Noble Nook HD as their name suggests is a HS tablet with 7-inch form factor. It is probably the best tablet with highest PPI (243 pixels per inch) and resolution of 1440 x 900 pixels. The other impressive part about it is that it offers 360 degree viewing angle which is a rarity. However, it would be somewhat unfair to call it as a full-fledged iPad mini alternative, since it is more of a device to enjoy reading books and watching movies. It comes with 8GB and 16GB variants which could be expanded to 32Gb through a MicroSD card. It also comes with free Nook cloud service, which allows you to store files in the cloud for free. The HD+ version comes with 9-inch display and has more pixels stuffed in. You can enjoy movies, books, magazines, videos and emails in full HD resolution on Nook HD+. The HD version starts from $199 and HD+ version starts at $269. The second prominent name in smartphone and tablet industry is Samsung. It has recently become the company to sell and ship maximum smartphone in this year. Well, with its unique offering like Galaxy Note 2 and many more Samsung has become a household name. 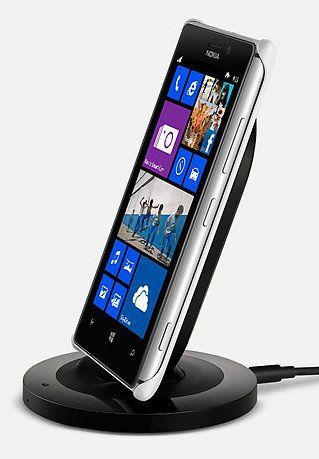 It has become a synonym of affordable priced gadget equipped with most powerful hardware. 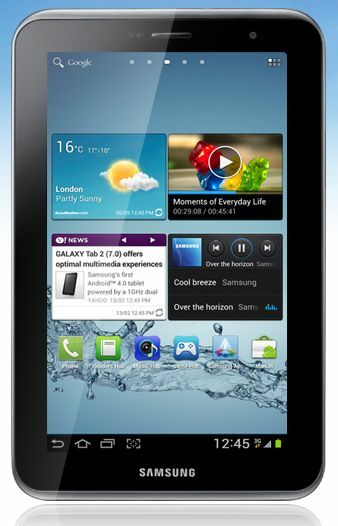 Samsung Galaxy Tab 2 is a 7-inch tablet that is empowered by 1GHz dual-core processor. 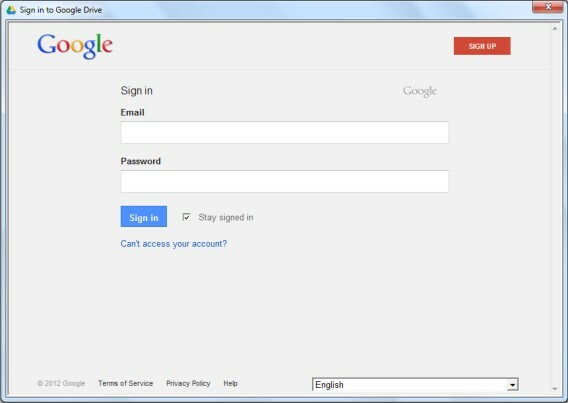 It comes pre-loaded with Android 4.0 ICS out-of-the-box. 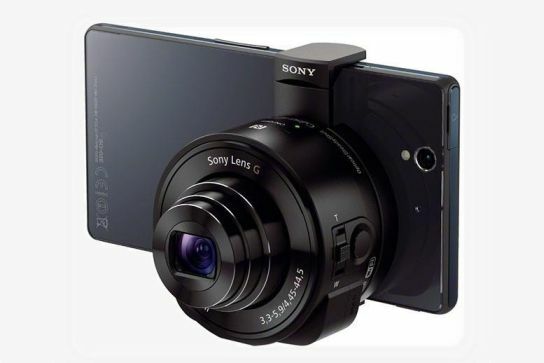 It has an average 3MP shooter and VGA front-facing camera for video calling capability. An expandable microSD card slot will let you expand the memory to 32GB along with inbuilt 16GB memory. Besides Samsung, the other fierce competitor of Apple is Amazon. 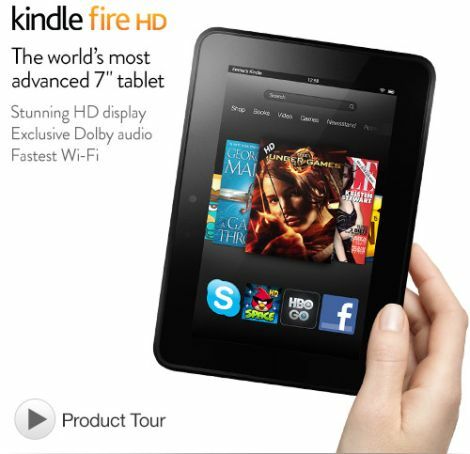 With Kindle Fire HD 7-inch tablets, Amazon has created a niche of its own. There are literally thousands of books available in the Amazon kindle store (some of them are free and you can download them too). Kindle Fire HD comes with highly customized Android OS of its own. This is why people love open source project where people can contribute and tweak the system they way they want. Apple’s iOS is a closed system, and there are little to no options available to tweak the system. 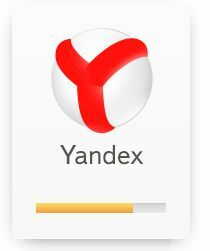 Of course, there is a parallel community called Cydia community which wants to break all the evil clutches. 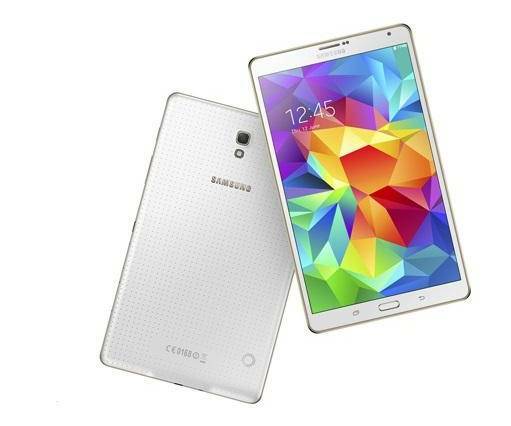 It comes with 7-inch IPS display with 1280 x 800 pixels resolution which delivers crisp clear pictures. The system is powered by 1.2 GHz dual core processor and 1GB of RAM. The other noticeable feature is that it comes with Dolby audio and dual-driver stereo speakers for immersive surround sound. Not only you can enjoy great free books, but also movies, music, emails and social networking websites on Kindle Fire HD. There is a front facing camera to let you know make video calls through Skype. The 16GB versions start at merely $199. There is also a micro HDMI port to connect with other utilities. Consider them as a wild card entry. Gone are the days when people were saying that a smartphone with a stylus is the fashion of the past. With Samsung’s Galaxy Note series device, the whole definition of the stylus has changed. It will take entirely a different topic to cover a top-notch phablets. Instead of that, we would like you to suggest reading this post to check out some of the best available phablets. All of them are worth calling iPad mini alternatives. Unfortunately, many of them like LG Optimus Vu, Samsung Galaxy Note 1/2 are small compared to iPad mini. The first two phablets are not available internationally yet, but they are expected to become available before the end of 2012. 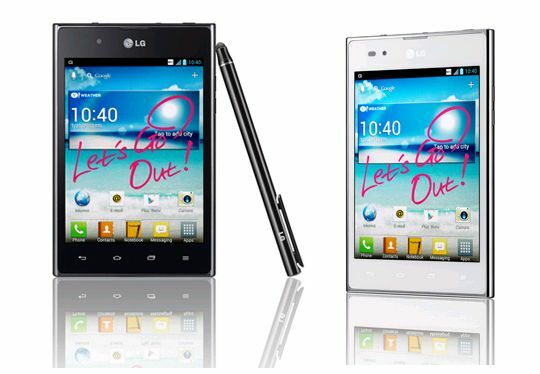 LG Optimus Vu 1/2 has got a very good response in Asian market, so they are also expected to perform well in USA, UK and other countries as well. These are the best alternatives of iPad mini. Let us know if you would like to vote your favorite device. We would be more than happy to include them in our list. Nexus 7! Nook hd looks better but not as functional. Funny that apple is so scared of the nexus it has to engage in the same cherry picking it cried about when amazon pulled on the iPad mini. ISheep are such hypocrites. cheap!does anyone know it ?